Toppers inline with offset or fully offset. Standard features include twin timed gearbox drive with reliable Comer gearboxes, free swinging blades reduce shock loads on gearbox preventing expensive failures. Automatic return spring loaded breakaway system. Fleming Agri-Products have been manufacturing landrollers for over 40 years which has resulted in a wealth of technical experience in the field. The Fleming Tandem Lead Roller was designed for farmers or large land owners as it has the ability to roll a large area of land at once. It is a cost effective piece of machinery with the benefits of rolling a high acreage of land which results in a high level of performance. The Fleming In-Line Grass Topper Range has a durable and sturdy design which makes it the perfect machine for use on agricultural land as well as for use on playing fields etc. 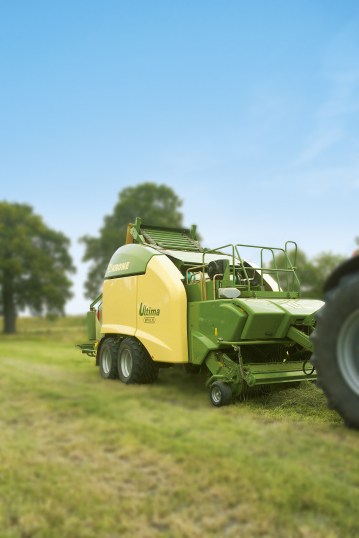 There is currently two models in the Fleming In-Line Grass Topper range. These are the TOP9, 9ft standard model and the TOP9INHD which is also a 9ft only it is a heavy duty model. The Fleming In-line and Semi-Offset Grass Topper Range has a durable and sturdy design which allows for them be used in various environments. For example, parkland, sports fields, equestrian and agriculture land.